Join us for the 1st Annual 5k bubble run/walk raising money for mental awareness in the Brainerd Lakes Area. Money raised at this event will benefit the Light House Project. 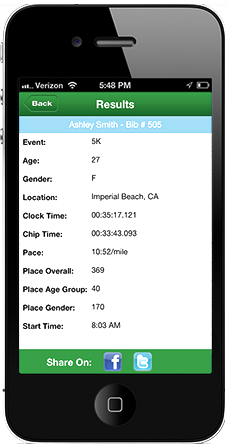 The race will take place on Sunday June 10th at Forestview Middle School. Free of charge to kids 10 and under! Register soon to guarantee yourself a shirt! Early pick up Saturday June 9th from 5-7 at Forestview Middle School. 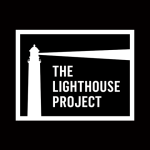 Visit out website lhpmn.org for more information on The Lighthouse Project.